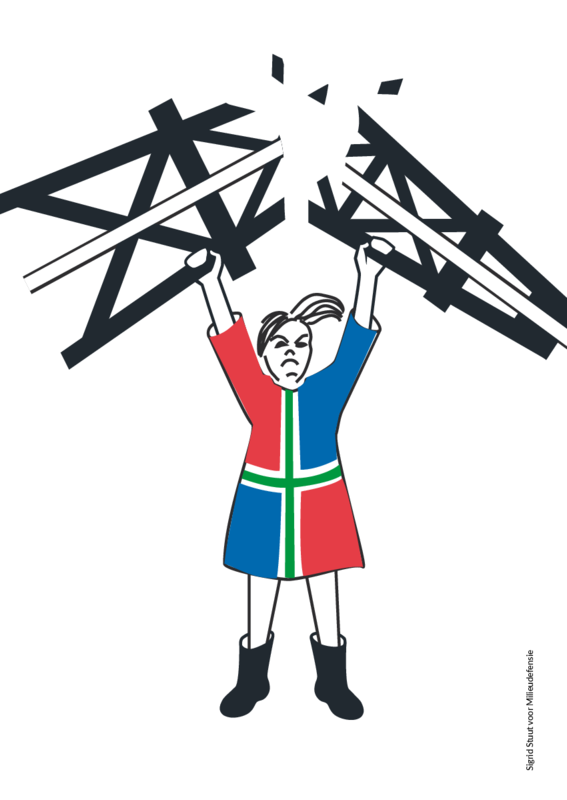 There are 20 incredibly cheap return tickets available for a Flixbus coach to the Code Rood action and camp from the 24th-31st of August to shut down Europe’s largest gas field! Don’t miss this chance to an unforgettable and exciting adventure abroad this summer! Are you unable to travel on these dates but still would like to come to the Code Rood action and camp? We are able to subsidise individual/ self-organised transport by coach, car or train. Please email coderood-international@riseup.net for more information.